Rabin Worldwide will soon be conducting a public auction of the former Atlantic Coffee Solutions plant in Houston, Texas. With a 100 plus year history, and over one million square feet under roof, the plant is considered by most the world’s largest coffee manufacturing facility for whole bean roasting and packaging, as well as large scale instant decaffeinated production. 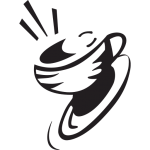 Referring to Atlantic Coffee Solutions as a single plant is a bit of a misnomer, as it’s actually an integration of multiple plants capable of operating independently or in tandem. Within the towering structure, producers and curiosity seekers will find a maze of production and packaging floors, packed with coffee roasters, grinders, percolating vessels, twenty retail packaging lines, plus a 16-story decaffeination tower previously producing 88-million pounds of instant coffee products per year. Situated approximately 8 minutes east of downtown Houston, at first glance one might compare the plant to a massive power generation facility with flashing red lights at on the tallest peaks to warn low flying aircraft. Those familiar with it may consider it an industrial landmark in Houston, and soon it will be emptied of its contents and the building will be demolished. After logging nearly five miles walking up and down stairways, Reese says it wasn’t difficult to figure out one reason why the immense plant was shuttered. Another factor could certainly be value of the real estate. The rapidly expanding local economy coupled with a major Gulf seaport is driving up land values. According to factory locals, surrounding quarter acre residential lots, many in disrepair and poor condition, are selling today at upwards of a quarter million dollars. 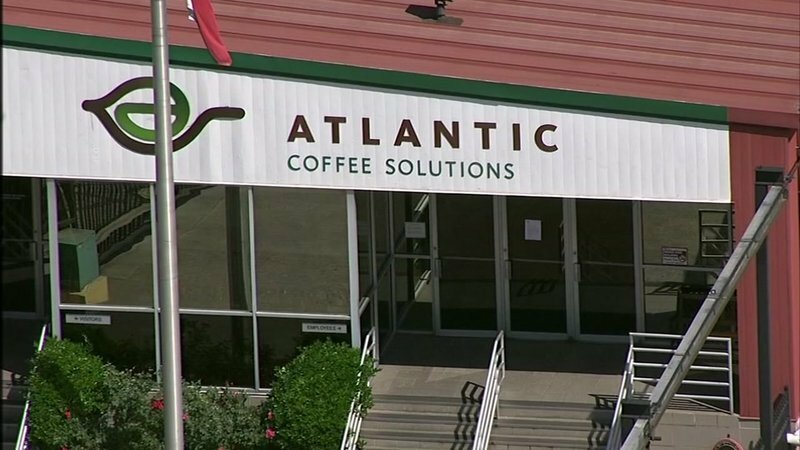 At those prices, and while sitting on approximately 40 acres, the land value alone of Atlantic Coffee would equal $40 million. In addition to the production and packaging machinery, hundreds of general plants items are available for bidding, including machine tools, laboratories, and office furnishings. In a 100-year old factory, there’s always the possibility of finding some forgotten treasures or pieces of history. Among the equipment and a machinery filling the one million square foot plant, a few antique coffee roasters and grinders await. The auction will be a 3-day event on the premises of the facility and simulcast online, February 12-14, 2019. The entire list of over 2000 lots is available now for viewing at rabin.com.